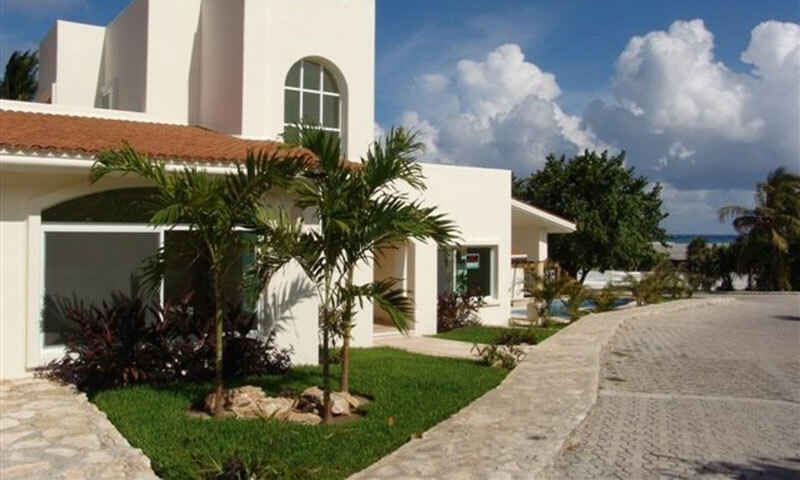 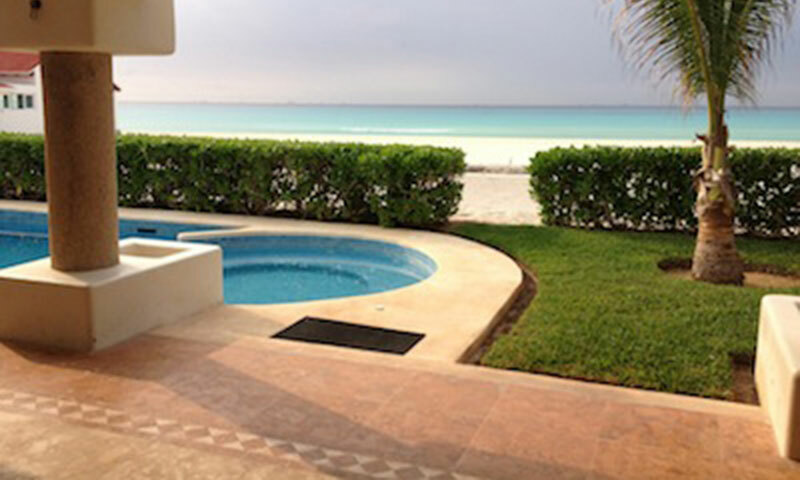 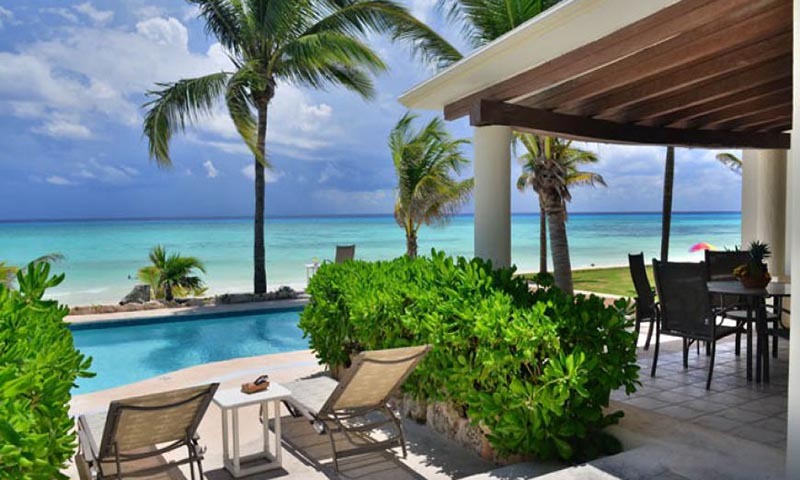 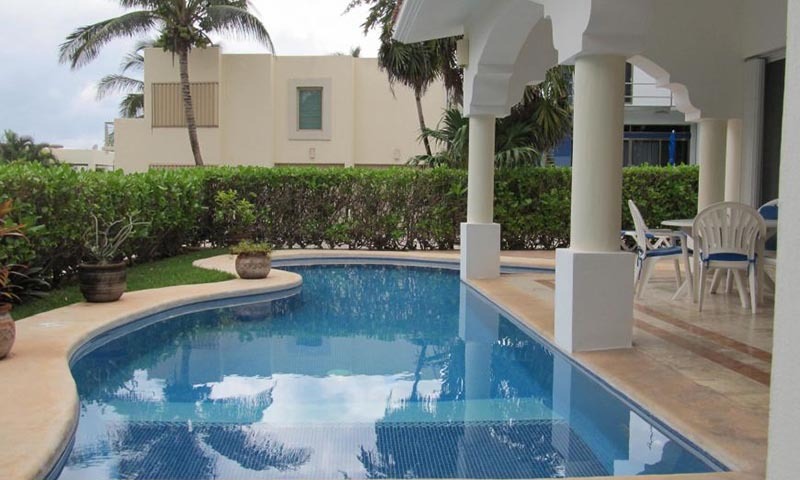 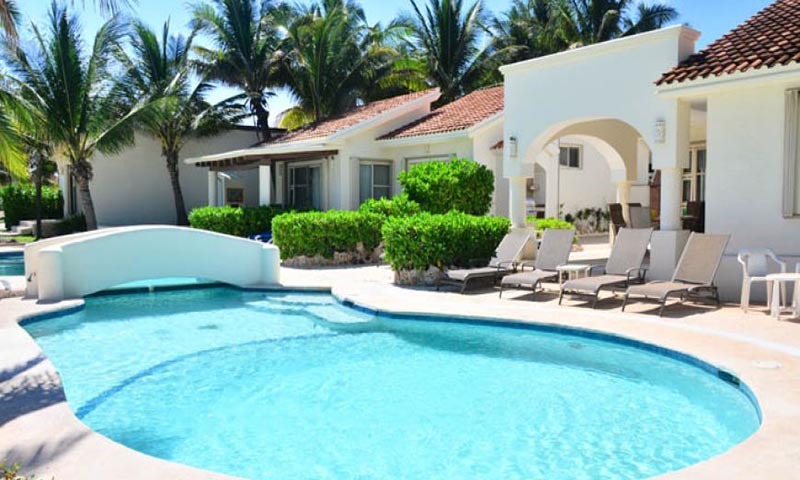 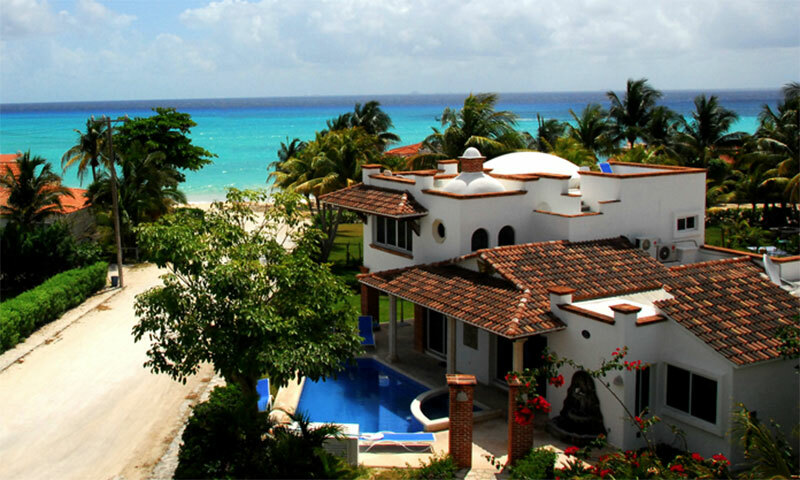 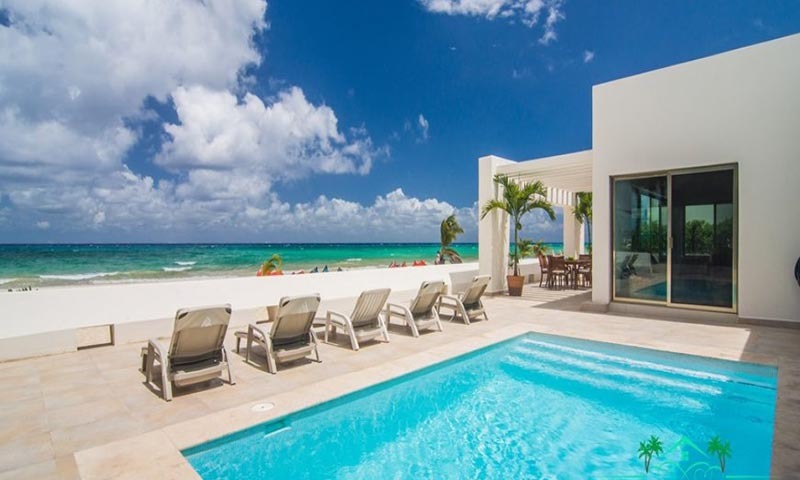 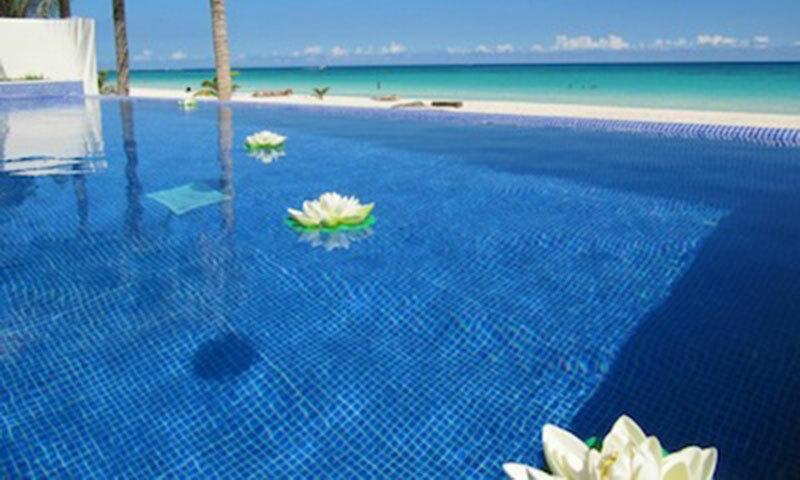 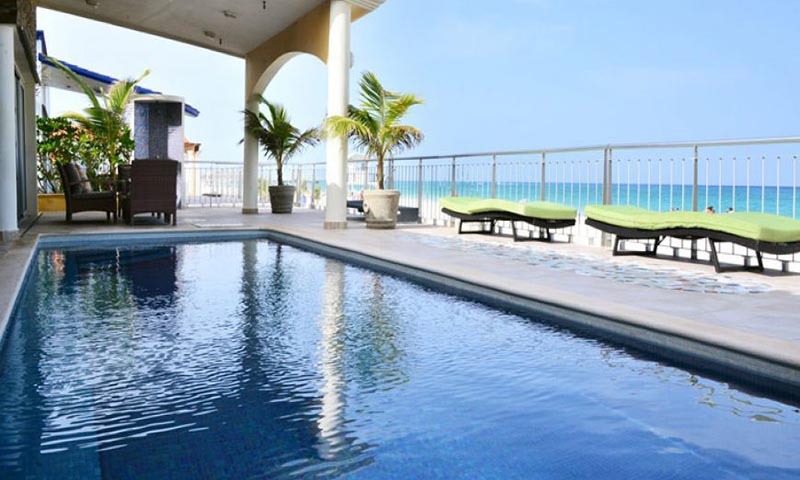 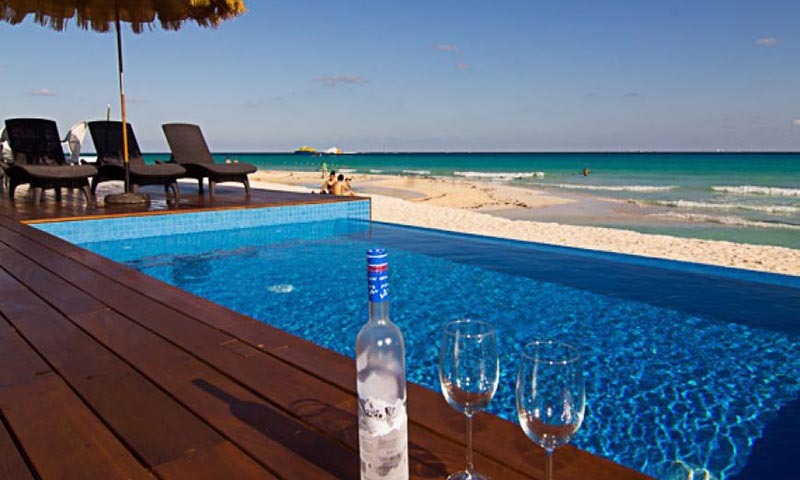 Located in Playacar Phase 1 with over 125 feet of white sand frontage on the beach, this wonderful villa offers up incredible views of the ocean throughout the house. 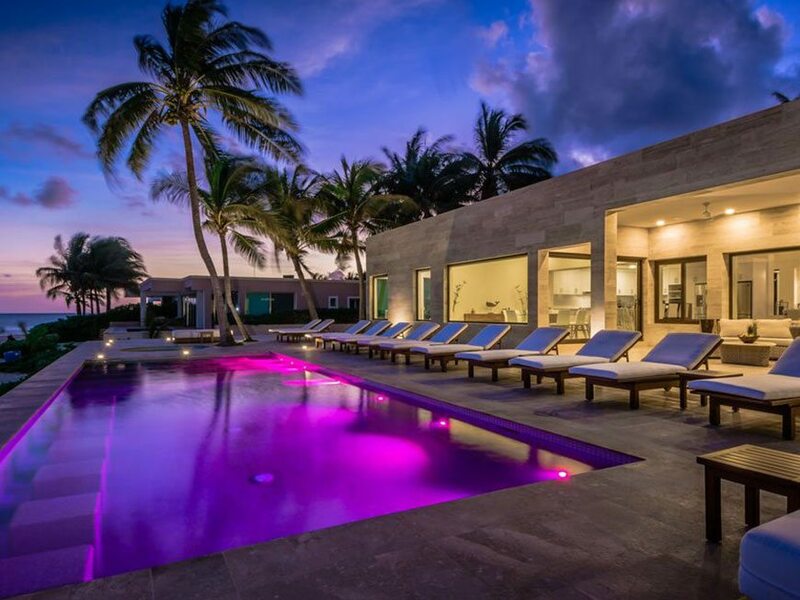 Casa Farjari blends a unique combination of luxury, privacy and amazing beach front access that leaves guests breathless. 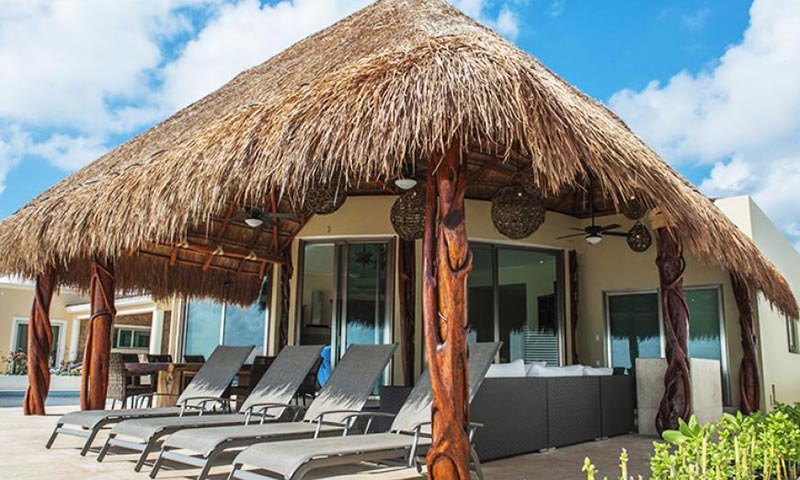 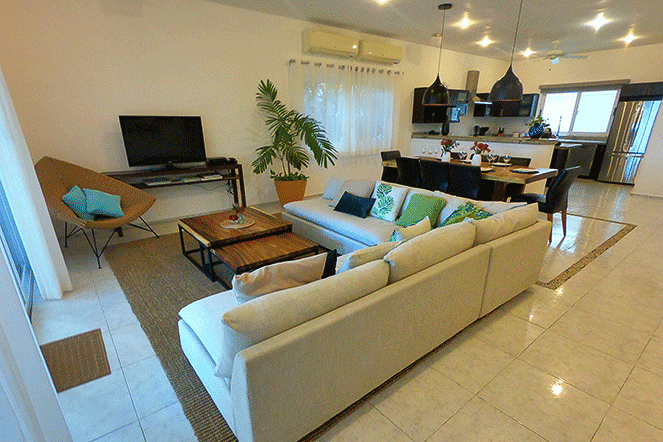 Indoor/outdoor living and dining spaces with incredible views and quality furnishings will make for a wonderful vacation experience in this tropical paradise locals refer to as "playa".